If you have friends and family in Sri Lanka and you regularly send money to Sri Lanka, last few weeks would have got you jumping off the chair. Sri Lankan Rupee has reached 220 against the British pound. When this trend stared you probably thought this raise is unnatural and expect it to get steady later, and make use of the increase by sending more money to Sri Lanka at this higher rate. But it has been more than two weeks now, the rupee continues to fall, in this post we are going to discuss the reasons for this trend and see if this trend will continue. Sri Lankan government is trying to take measures to impose taxes to cut imports by $500 million to $1 billion in an attempt to face the currency crisis. The central bank of Sri Lanka would also aggressively intervene to control the excess volatility in the exchange rate. The rupee will be under pressure because of importer dollar demand and fewer exports. Also due to the holiday season, we can see the imports growing further which will add more pressure to the rupee. One of the main reasons for the Sri Lankan rupee drop is the recent weakness in the Indian rupee. 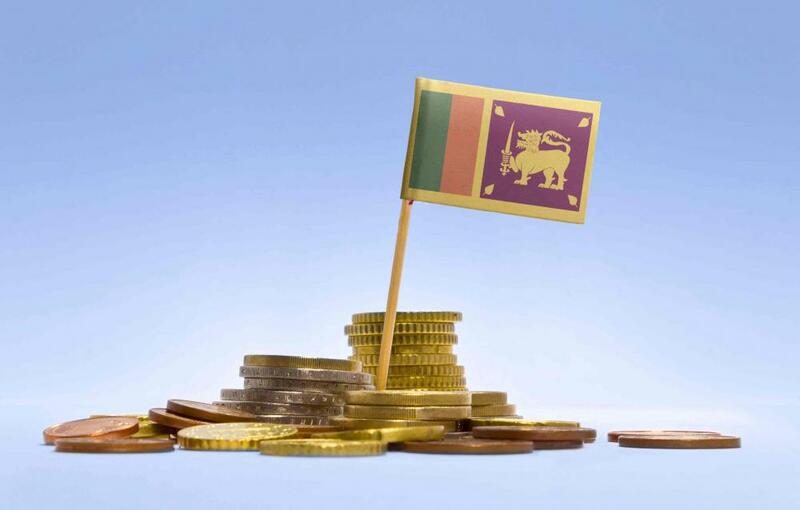 Sri Lanka’s closest neighbor is the largest importer of Sri Lankan goods, so when the Indian Rupee got hurt that affected Sri Lankan rupee as well. Send money to your loved ones online with Global Exchange. Sri Lanka is also affected by low investor trust because a lot of foreign investors are selling their government securities worth around $50 million, this also affects the economy by a high outflow. Even though the government and Central Bank are trying to control the situation, there are too many negative factors affecting the currency and it is a mammoth task for the Sri Lankan rupee to bounce back from its fall. Due to governments control measures, we can see the currency maintaining at the current level, and it might take some time for it to get strong and compete in the free market. In Global Exchange, These are some of our customers who have helped us by using our services. 54 Ealing Road, Wembley, Middlesex, HA0 4TQ. © 2018 All rights reserved. GLOBAL EXCHANGE LTD.